The program can't start because api-ms-win-crt-stdio-l1-1-0.dll is missing from your computer. What version of Windows are you running? 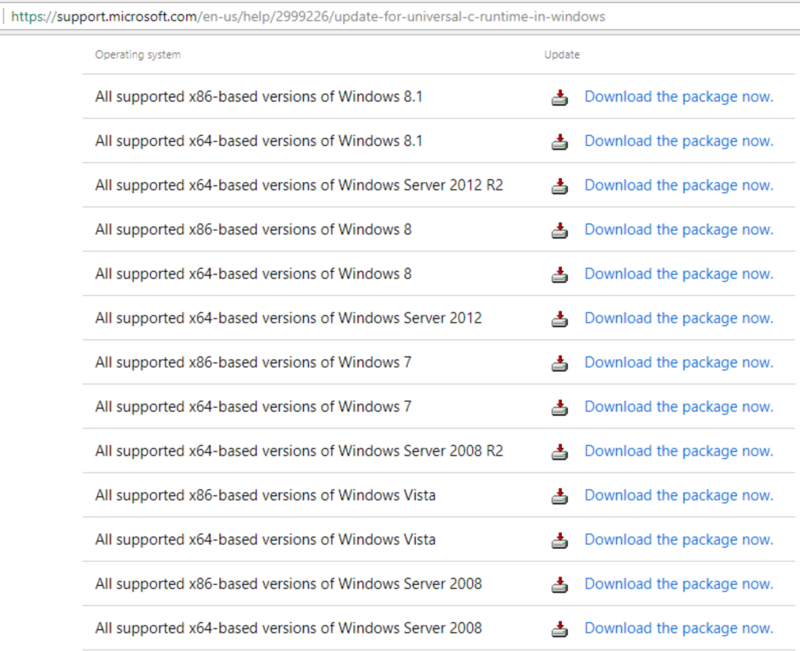 7, 8, 8.1, 10 (which update), x86 or x64? Did you try installing the VC++ Runtimes (x86 and x64) for your OS as detailed in this Topic? Are the .NET runtimes installed? Which version? I cannot help if you do not follow up on your posts and give the details I am asking for.